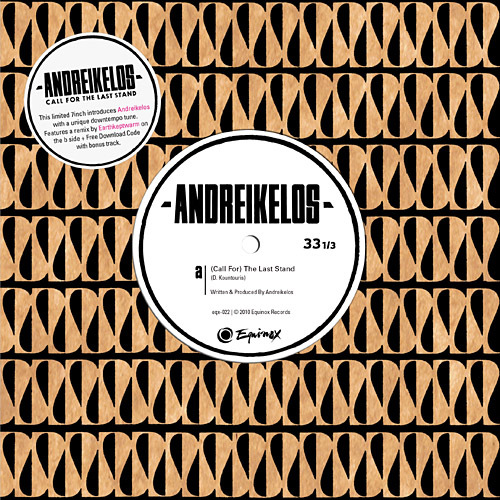 On this limited 7inch release Equinox Records introduces Andreikelos from Greece to the label's artist roster. Mediterranean sound meets electro as the traditional Greek organ bouzouki smoothly flows over an abstract hip-hop beat alongside violins and synths, all blended with an MPC 2500 accompanied by two Technics 1200s. 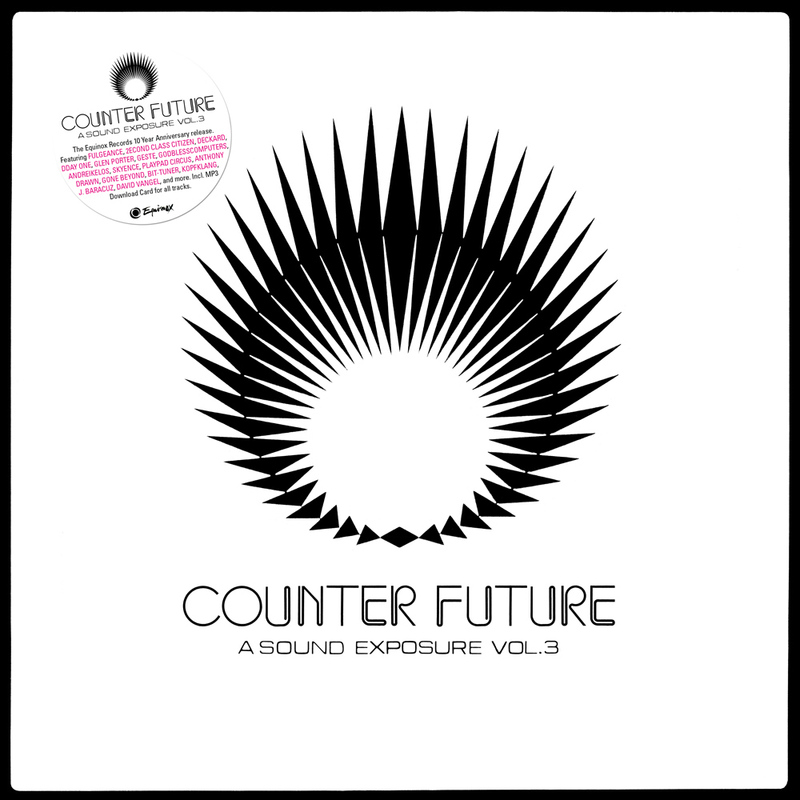 Also includes dubstep remix by Earthkeptwarm and free download code for the whole release and one additonal track. 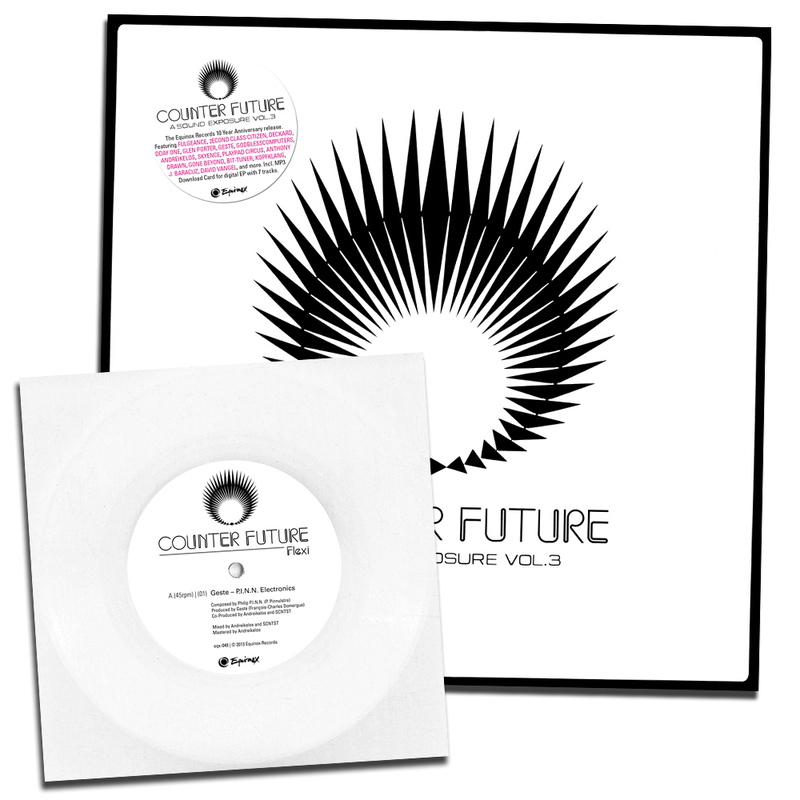 Vinyl: Limited edition 300 copies.